Excel Business Studies Quick Studyget the results you want! Excel Business Studies Quick Study is the perfect tool for studying and revising on the go! 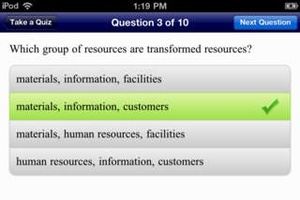 This app is designed specifically for the Business Studies course. There are two parts to the app 1. study cards There are 115 study cards to revise. 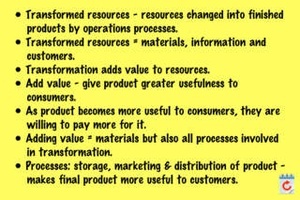 All the Core topics (Operations; Marketing; Finance; Human Resources) are covered. Special revision features include bookmarksyou can bookmark each card with a green, yellow or red bookmark depending on how well you know each card revision notesyou can type in your own revision notes to customise your revision for each card or topic. 2. Quick Quiz There are 125 questions in total. You can take a randomly generated quick quiz of 10 questions from the topic of your choice, or from all topics combined. Each question in the quiz is marked instantly for you, with the correct answer highlighted so you can learn from your mistakes. You are given a score out of ten and your percentage mark at the end of each quiz. 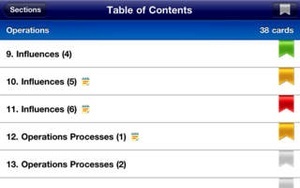 You are also given a comprehensive summary of all your results for each topic including your percentage improvement, which helps you keep track of your progress. 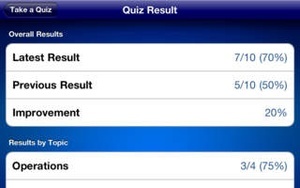 You can take the quizzes as many times as you like until you get the consistently high percentage score you want. Excel Quick Study apps are a convenient and efficient way to reviseany time, anywhere! 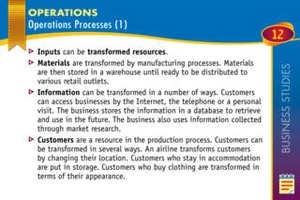 Check these links to find your download for Excel HSC Business Studies Quick Study for & iOS or for your device iPod TouchiPadiPhone. 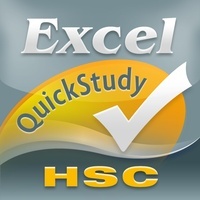 The app Excel HSC Business Studies Quick Study is compatible with te following devices.